The AudioControl LC2i is a compact 2 channel processor with built in active input circuitry which allows it to accept speaker-level signals of up to 400 watts per channel from factory-installed source units or amplifiers. It converts them to high-quality pre-amp signals that can then be directed to after-market processors or amplifiers. 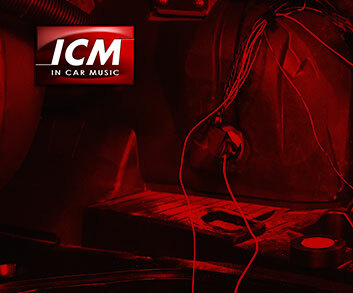 Users can enjoy maximum sound quality while maintaining the use of factory volume and steering wheel controls.